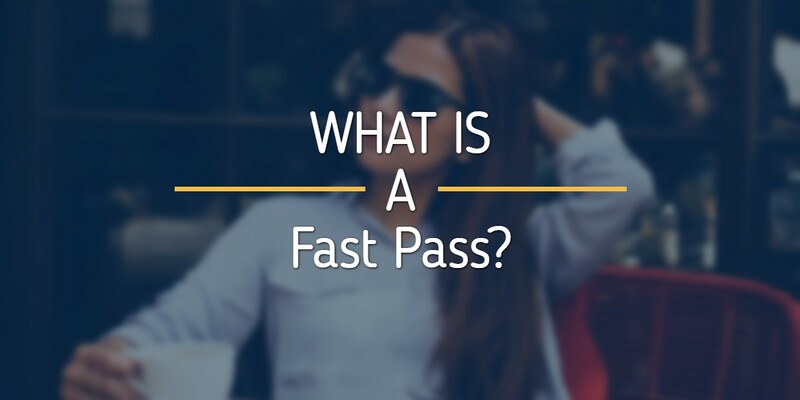 21 Dec What Is A Fast Pass Driving Course? There are lots of reasons why you might want to learn to drive and pass your test as quickly as possible. For example, you might be job hunting or even have a job offer where having a driving license is essential, so you need to pass your driving test in a hurry so you don’t miss out on the work opportunity. Or maybe you have had a major life event such as a divorce or moving to a new area and being able to drive will make a huge difference to you. Or you might have had lessons in the past, but have found that just having an hour or two each week isn’t the best way for you to learn and you would prefer a more intensive approach to learning to drive. An intensive fast pass driving course can be a fantastic way to get you on the road safely and quickly. Most people have at least 40 lessons before they take their test so you might find an intensive course will save you money in the long run as it generally works out cheaper than having weekly lessons over a longer period of time. Many people find it easier to learn to drive through a concentrated, intensive course rather have to pick up where they left off each week. You will need to clear your diary when you book an intensive course as they are usually taken over five or ten days with several hours of one-to-one driver training with a qualified instructor in a vehicle every day, often with a driving test booked at the end of the course (subject to DSA availability). This means because you can’t take your practical driving test until you have passed your theory test, it makes sense to get this part done first, plus the knowledge you will gain by studying and passing your theory test will also help you in your driving lessons and support you to drive safely. Intensive driving courses are suitable for new drivers who want to get ahead quickly and drivers who have already had lessons and want to brush up on their skills and prepare for their test. An intensive driving course can be tough – after all, learning to drive is hard work and will take lots of effort from you, but remember it’s only for a few weeks and once you have passed your test it will all be worthwhile.